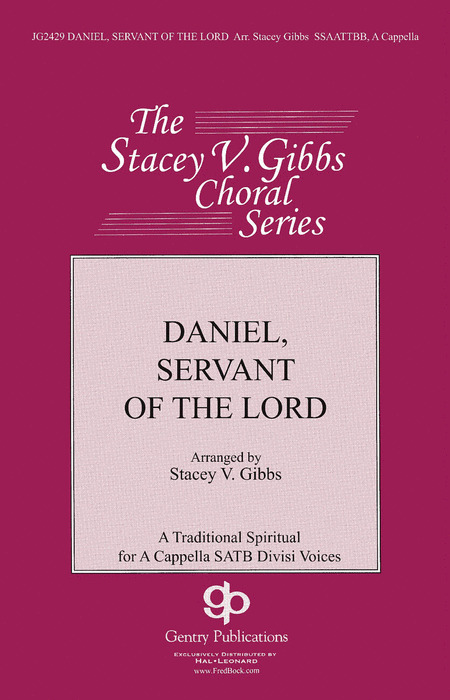 A new series of choral arrangements with a tinge of gospel. Or are they gospel songs with a tinge of choral? African-American spirituals comprise one of the world’s greatest and best loved bodies of music and Moses Hogan was considered to be a master of genre. Dilworth established himself at a relatively young age as a leading arranger and composer of African American spirituals and his work has been performed by prestigious choirs for many years. Highly acclaimed for his expertise in bringing new vitality and excitement to these beloved pieces, they have reached a wide range of choirs.